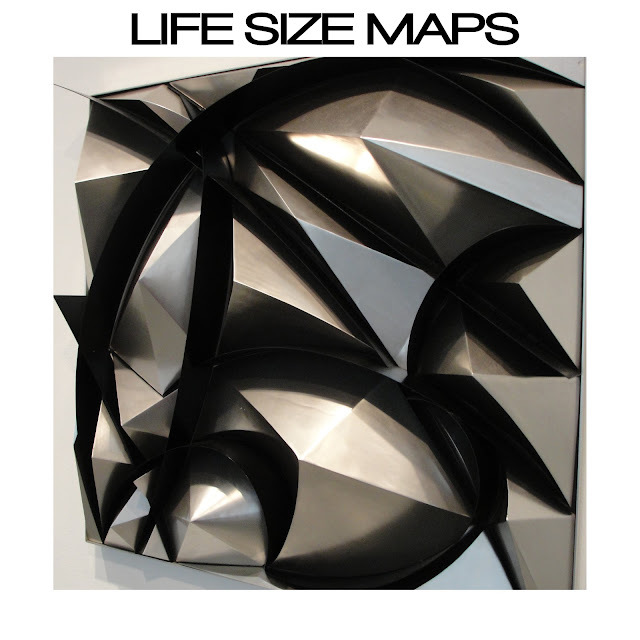 Got sent this EP Excavate by Brooklyn band Life Size Maps and I am mightilly impressed! They have a great progressive sound. They call it noise pop, but I don't really hear the noise part much, more like beautiful harmonies and big expansive sounds. Really great stuff and I dig the lead singers voice. Check out a couple of my favorite tracks "Abstract Speed" and title track "Excavate" below that will give you a good idea of their sound. If you like these, pick up the other tracks from the EP on their soundcloud. All but one are free for the taking. Good to have you guys on our Radar. I wonder why they took down the other EP Magnifier?